Whether you are soccer passionate or you admire the perseverance of a good tennis match, you should definitely follow the footsteps of your favourite sports stars. The exhilarating football stadium tours in London gives you the chance to explore some of the most famous stadiums of London. You’ll get to go behind the scenes of Arsenal, Chelsea and even catch the essence of our great Wembley Stadium. Adrenaline is included, excitement as well! This is a tour of Wembley Stadium located in the north-west side of London, which is one of the most famous venues in the world. 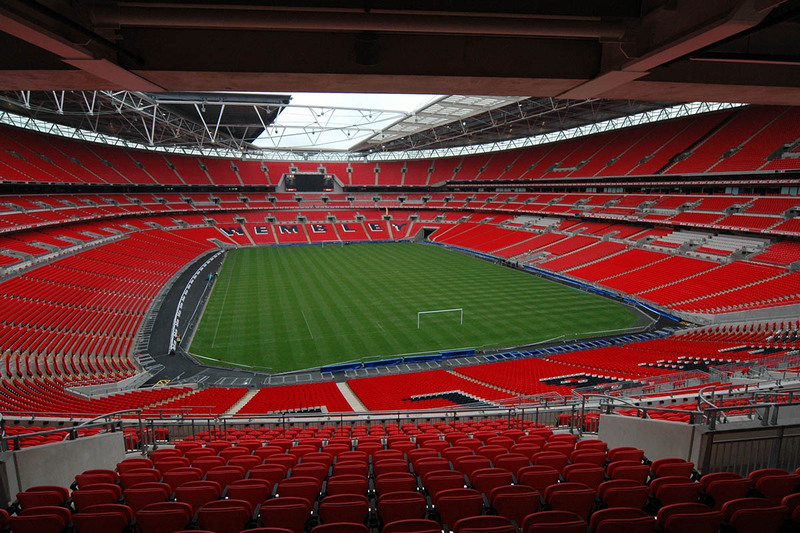 First built nearly 100 years ago, the Wembley Stadium has seen a succession of great sporting contests and events. FA Cup Finals, Rock concerts, including the famous 1985 Live Aid gig, and perhaps its crowning moment, the World Cup Final 1966 won by the host nation England, are just a few events that have been held at this stadium. Now a new 90,000-seater stadium has been built, yet still the old ghosts and legends linger, as you will find out. Highlights of this tour include the dressing room, royal box and dugouts. Note that this is to join a standard inhouse tour arranged by the stadium. 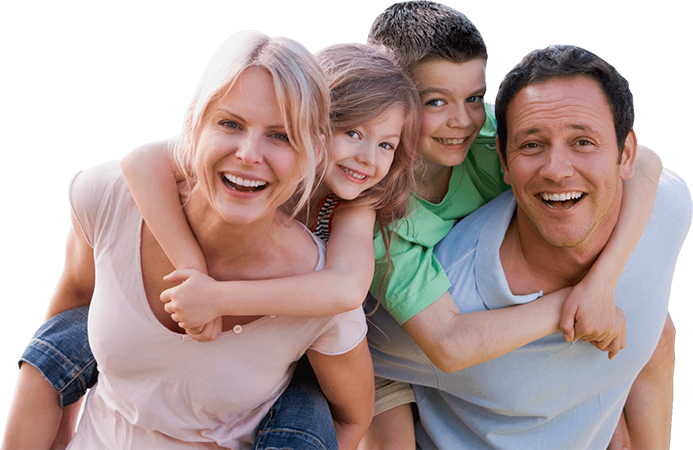 Stadium tour entry fee payable (family/group rate available). Not included in tour price, but it can be arranged by us. Pre-booking only. Tickets non-refundable. Tour dates dependent on match fixtures. Their achievements in the last 10 alone include: the only London team to win the Champions League, the only British team to have won all 3 major European cups, and the only English team to have won all 6 major trophies available. Possibly another reason so many dislike the “Big Blue Monster” is because of the little green monster: envious glances have been thrown Chelsea’s way ever since they were instantly elected to the league on formation in 1905, while other longer-established clubs waited decades for that cherished status. Nowadays, with the backing of a super-rich owner, the club has been catapulted into the global spotlight. Not the typical working-class roots for the club’s HQ either, located as it is in one of the world’s most affluent neighbourhoods. With all this ammunition, fans of other clubs like to point to a lack of history and tradition. Chelsea’s heritage is extraordinarily rich, and its unusual history truly fascinating. 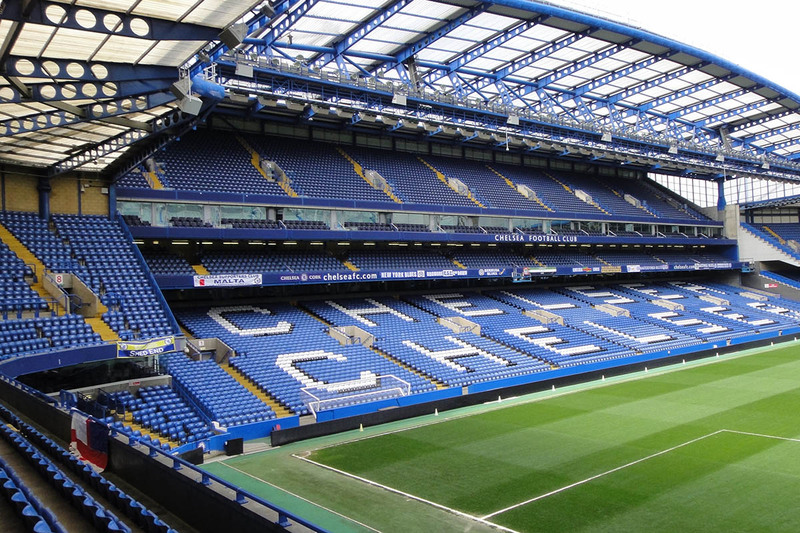 The ground is actually the oldest football league venue in London, and that is our grand climax: a tour of the Stamford Bridge stadium. ‘Good old Arsenal’, ‘Lucky Arsenal’, ‘Boring Arsenal’, the monikers have come and gone over the years. But few could argue that where this club is concerned, the word ‘tradition’ applies like no other. They were originally a south London club who settled cuckoo-like in a north London nest already occupied by Tottenham Hotspur. Not surprisingly the two have become big rivals. But it is Arsenal who have had the bigger success. In fact, few teams can claim a more consistent trophy haulage in English football over the years. This tour takes their London geographical movement into consideration. The South London roots, the art-deco glory of the former Highbury stadium, and the environs of the club’s local supporter base. The grand climax is a tour of the impressive new Emirates stadium, a 60,000 seater super-soccer-drome located just a stone’s throw away from the club’s former HQ. Located only a few miles to the south-west of the centre of London sits a quiet residential suburb whose name reverberates around the world at the end of June. Wimbledon, a synonymous with the sport of Tennis, and this tour takes us down to the famous ‘All England Lawn Tennis Club’ home of the annual Lawn Tennis Championships. The behind-the-scenes tour of the venue includes access to Centre Court, No.1 Court, and areas that are usually out of bounds to the public. 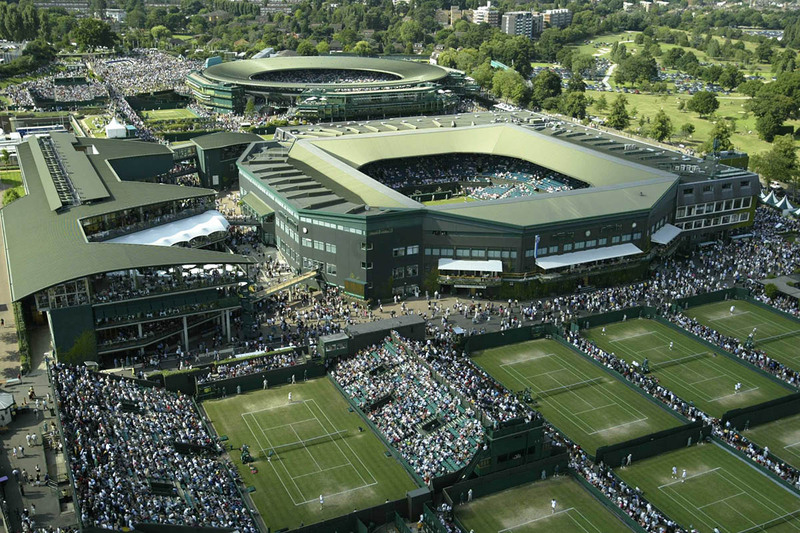 Afterwards there is the opportunity to visit the interactive Wimbledon Tennis Museum. Here you can explore the game’s evolution history and greatest moments while viewing historic memorabilia, treasures and trophies, with contributions from legendary champions who have graced the hallowed turf including Martina Navratilova, John McEnroe and Pete Sampras. Openings dependent on tournaments and events. Entry tickets will be pre-ordered and must be paid for in the tour cost. Just to to the north of central London, in an are known as St John’s Wood, sits Lord’s, the famous home of cricket. A game invented in England and now played around the world, cricket has been described as the chess of fields sports, such is its strategic gameplay. Lord’s is the game’s spiritual home. It is named after it’s founder Thomas Lord who set up the first proper cricket match nearby in 1797. It is a stadium of contrasting architectural styles, mixing traditional with contemporary. The Media Stand, in particular, stands out. Designed by Michael Hopkins and Partners, it is often described as looking like some kind of spacecraft. A tour of the ground includes pitchside, changing rooms, and stands. 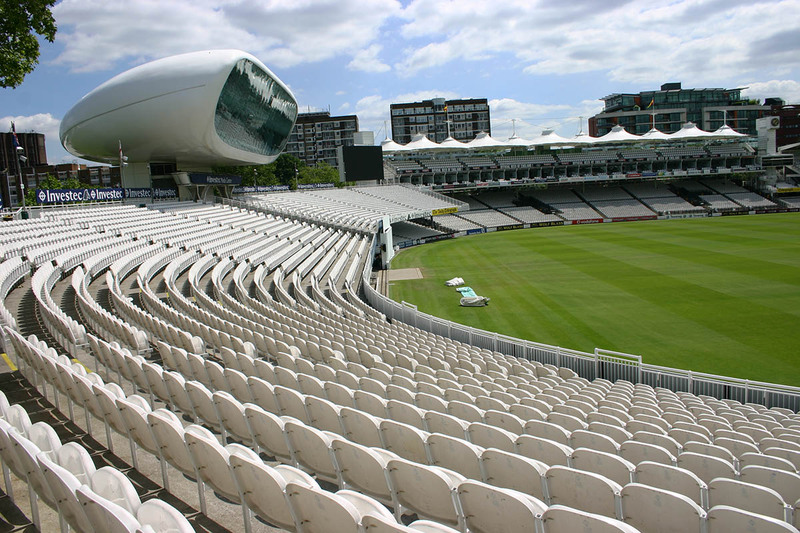 The tour includes a visit to the Fascinating Lord’s Cricket Musuem. Openings dependent on matches and events.